Kärgel de Maizière & Partner is a law firm providing services in all areas relating to legal and tax matters. The focus of our work lies on providing advice for SMEs in all legal fields and on all problems and questions associated with corporate management. In addition, we also advise private individuals, associations, non-profit organisations, public authorities and large companies. Our notaries round off the full range of services available to our clients. The firm’s roots go back to a law firm founded by Uwe Kärgel in Berlin in 1976. It was merged at the beginning of 2000 to create an inter-regional firm. 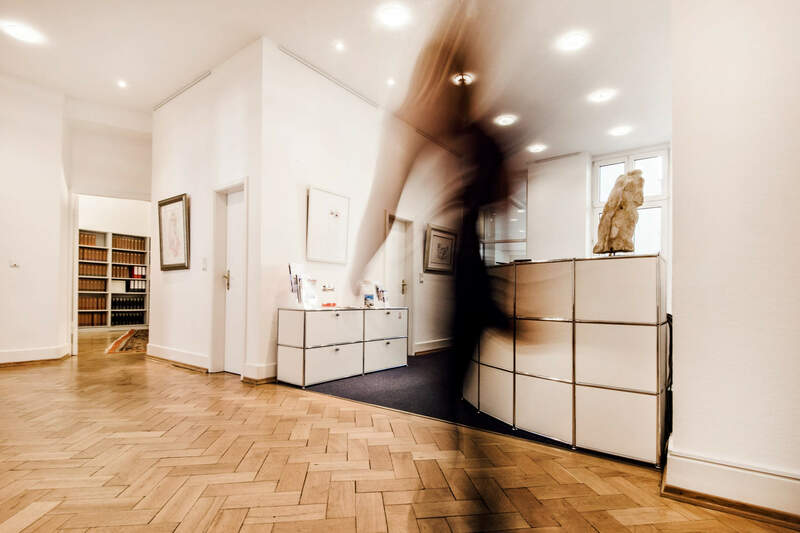 In 2007, nine lawyers made the decision to leave this firm and to put new life into the idea of establishing a Berlin law firm with a special focus on commercial law together with Dr. h.c. Lothar de Maizière and Dietmar von Dippel. At present the firm has fourteen lawyers, two of whom are also notaries public. Kärgel de Maizière & Partner has deliberately set itself apart from the anonymity of large law firms. Providing our clients with a regular contact partner and strong personal service forms the basis of our work. As our lawyers are specialised in different areas of law we can always provide the particular legal expertise the client needs. The Membership of European Law Firm, an association of law firms focussing on commercial law with members in 26 European countries and further partnerships with law firms outside Europe means that our clients can rely on expert legal advice beyond Germany’s borders.